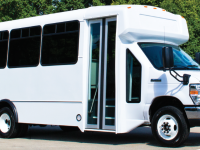 The Challenger is available on multiple chassis platforms and a variety of lengths to fit your transportation needs. 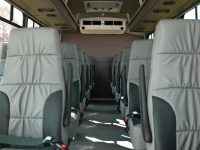 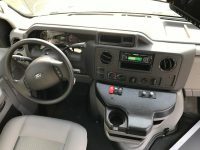 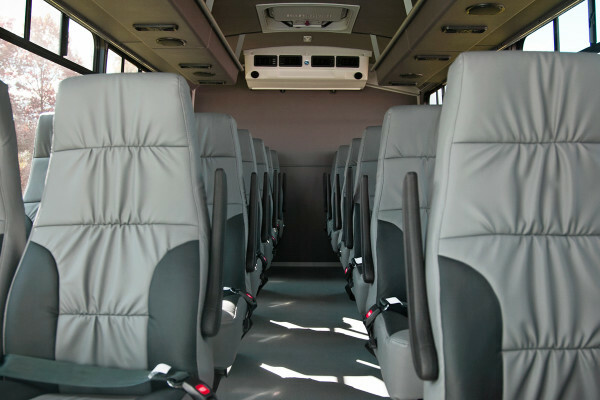 Its wider body can accommodate many passenger configurations, ideal for longer routes and applications. 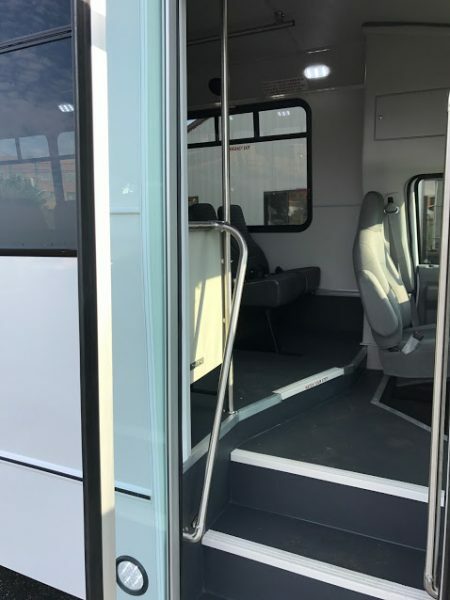 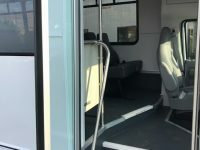 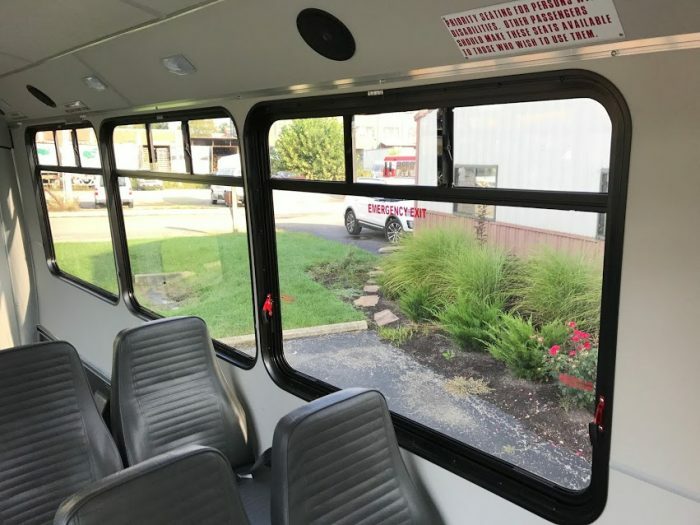 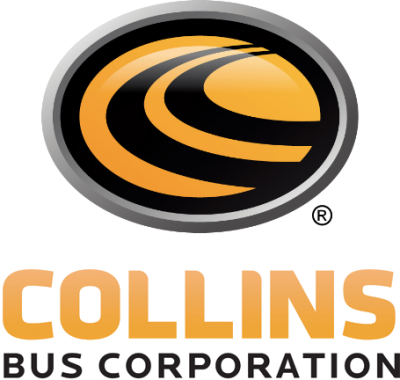 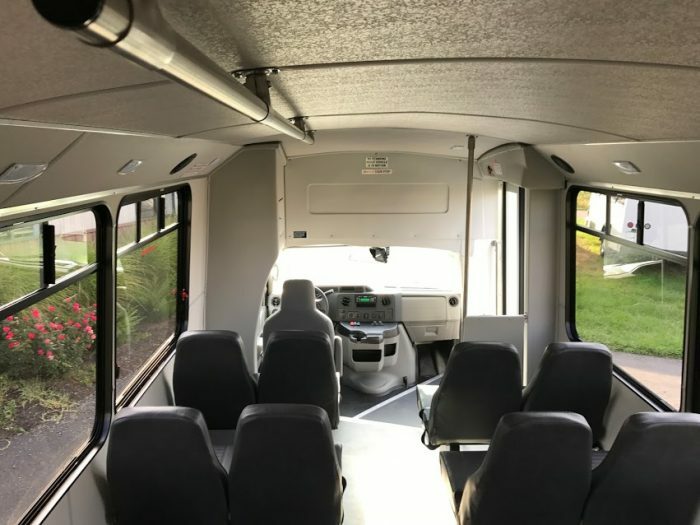 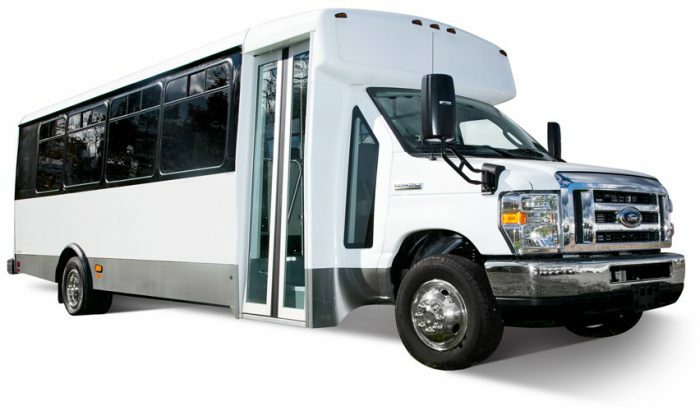 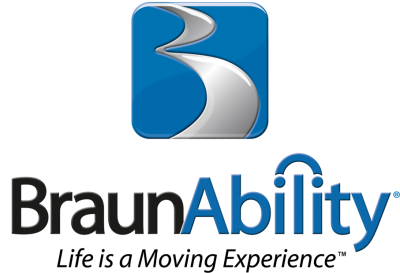 The Challenger can be versatile in markets such as transit, para-transit, parking, hotel, assisted living, healthcare, tour and college. 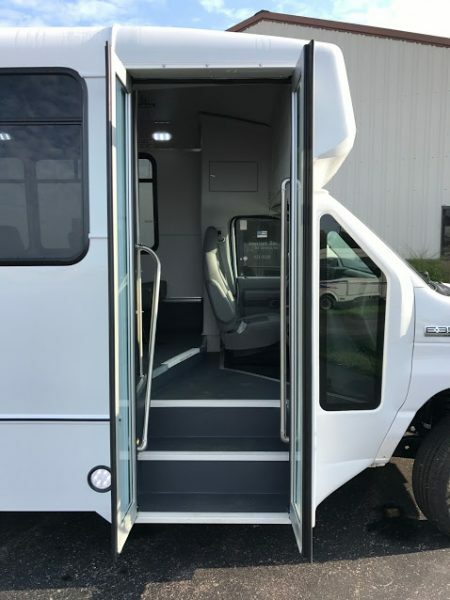 Additionally, this model has improved aesthetically with a new stylish front cap and sleek one piece fiberglass rear cap. 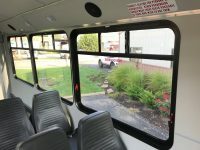 Right-hand entry way window and large windows enhance driver and passenger visibility. 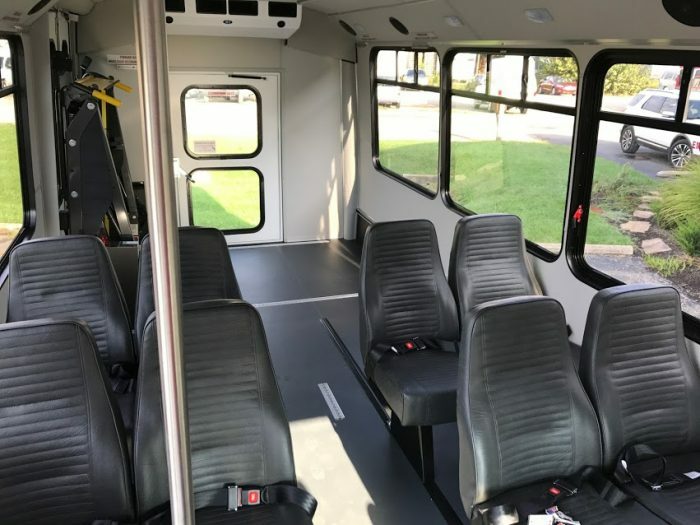 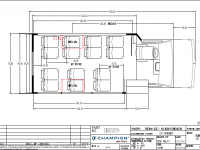 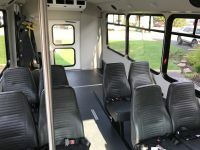 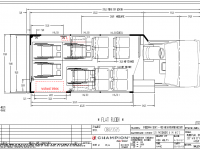 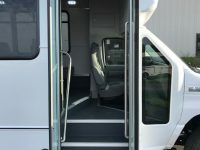 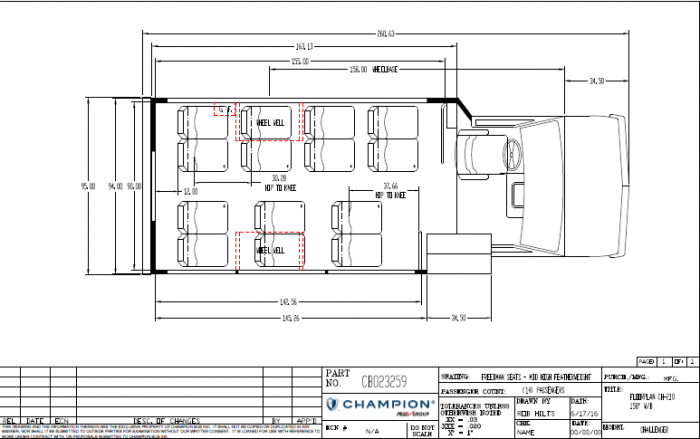 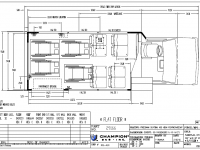 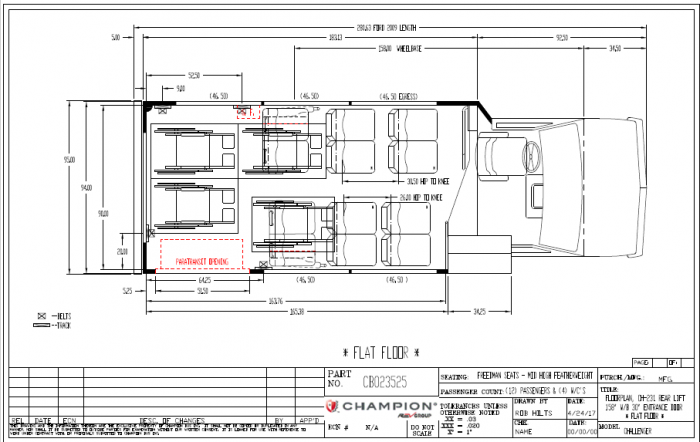 With dozens of floor plan options, Challenger can seat up to 29 passengers with optional ADA configurations. 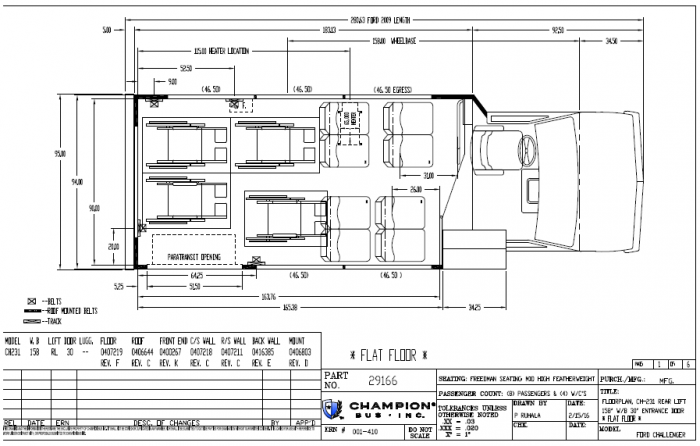 High floor designs are also available.